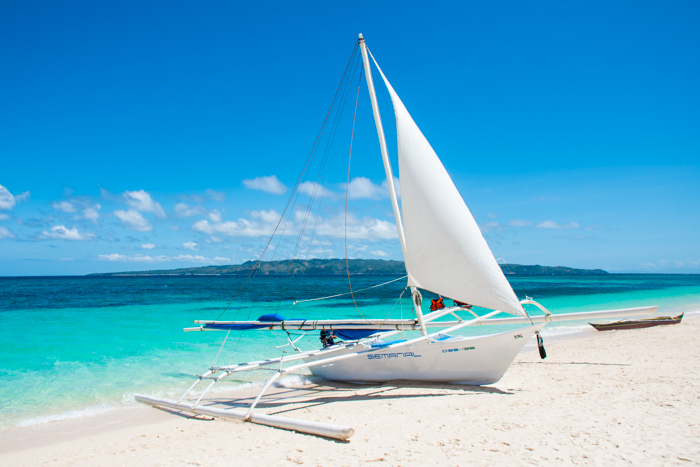 Boracay is known for its paradise beaches, lush nature, and incredible marine life. I must say, Boracay lives up to its reputation of being one of the world’s most beautiful islands. 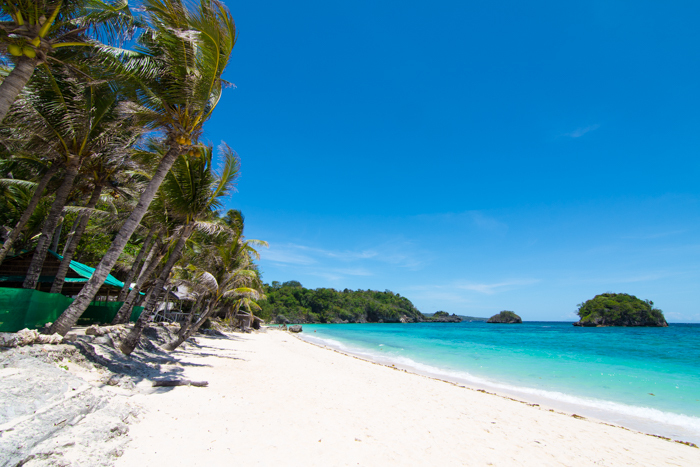 With fantastic white sandy beaches, crystal clear waters and great snorkeling and diving spots – Boracay is the perfect island for adventurers and sun seekers. 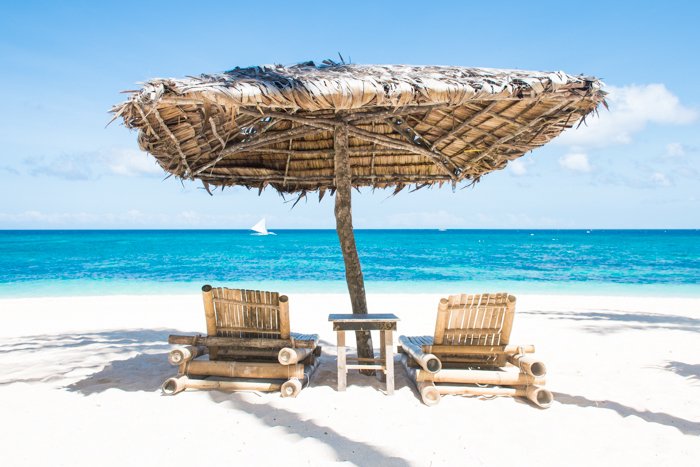 Whether you’re looking for adventures out on the sea, a great nightlife or relaxation on secluded beaches – Boracay offers all those things and everything in between! 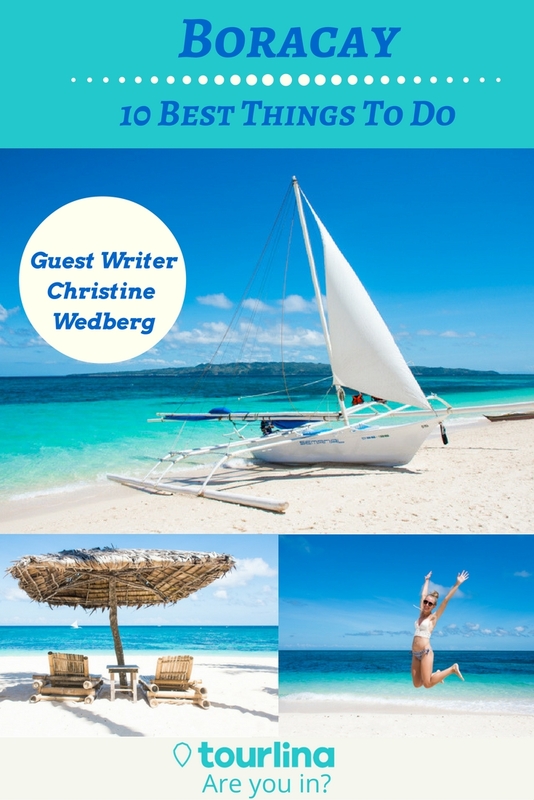 If you seek tips on what to do in Boracay, then this is the perfect list for you! One of the best free things to do in Boracay is to watch the sunset from one of the Boracay beaches. I highly recommend watching it from White Beach, where you can see the silhouette of the passing paraws (boats) sailing towards the horizon. And don’t forget to watch the sunrise, which is equally beautiful as the sunset. Watching the sunrise is a great way to start your day, and to enjoy a less crowded White Beach! If you’re looking for a beach with plenty of space where you can spread out, then head to Puka Beach! Puka Beach is named after the beautiful Puka shells that you’ll find in the sand. This is one of the most beautiful beaches on Boracay with its lush nature, crystal clear waters, beautiful shells and secluded paradise vibe. Just catch a ride with one of the tricycles, and you’ll reach this place in about 15-20 minutes from Station 1. At the beach you will find a few bars selling cold drinks and snacks, and where the tricycle’s park you will also find several shops selling souvenirs, snacks, and coconut drinks! All around the island, you will find several places that offer different snorkeling and diving tours. Along the boardwalk of White Beach, you will find most of the operators offering trips where you can enjoy beautiful reefs with corals and colorful fishes, caves, shipwrecks, and even underwater tunnels! 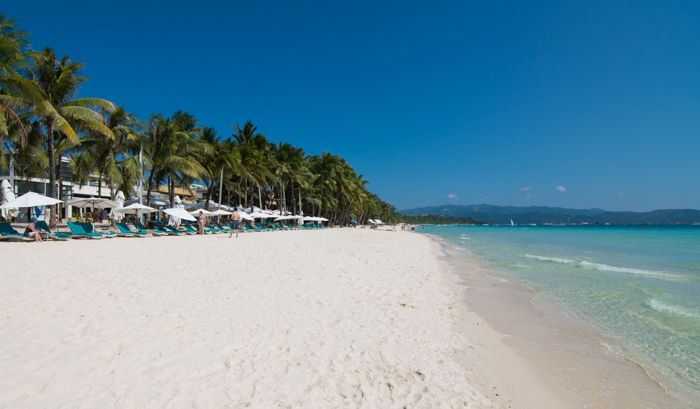 It’s thanks to White Beach that Boracay today is such a popular and famous tourist destination in the Philippines. Thanks to its white sand and crystal clear waters, White Beach is the most famous beach on the island. Nowadays, this is not the secluded paradise beach it once was – today it’s devoted to tourists. But, don’t let that stop you from coming here – the water, sand, and palm trees are still as beautiful as they’ve always been! If you like the hustle and bustle, then this is one of the best places for you to hang out. Here are the boats lined up along the shore from station 1 to 3, offering both day trips and different water activities. At the famous White Beach Boardwalk, you will find plenty of restaurants, cool bars and shops selling clothes and souvenirs. This is by far the coziest beach on Boracay. Diwini beach offers a beautiful environment and a nice spot to see the sunset. At Diwini Beach you can easily spend a whole day – relax and sip on refreshing drinks! I recommend the lounge bar/restaurant called Spider House, which is a perfect place to hang out and enjoy the paradise vibe. A paraw is an outrigger boat with two sails, and these you’ll find all over the island. Beach hopping is best done by renting one of these boats, since it will take you to the best sites around the island. Just hop on the boat, take control over it and let the paraw sail you towards a day full of fun adventures! A tip is to go paraw sailing during sunset, which is both romantic and magical! Round the Island, you will find plenty of water activities that varies from windsurfing, fly fish, diving, parasailing and paddle boarding. Most of the activities you will find at White Beach, which is the best place if you’re looking for a day of endless fun! The price varies depending on the activity you choose; Parasailing cost from P750 – P2500, paddleboarding from P300 – P500 per hour and fly fish from P550 – P600 per person! Mount Luho is the perfect spot for those who seek a breathtaking view of Boracay’s turquoise waters and lush nature. To get here, you can either rent a tricycle that cost around 100-200 PHP one way (depending on your bargain skills) or get some exercise and hike to the top. 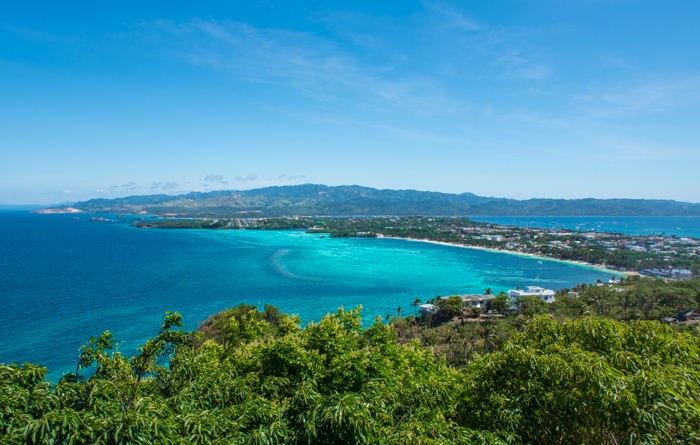 When you finally reach the top of Mount Luho (additional 120 PHP to enter the viewpoint) you can enjoy fantastic views of Boracay, including Bulabog Beach where the kite surfers like to hang out! For all you party people out there, Boracay doesn’t disappoint when it comes to nightlife. When it gets dark, the island transforms into a great outdoor club with a fantastic party vibe. Watch the sunset, have a drink (or five), and dance the night away! Ilig-Iligan Beach is truly a paradise beach that offers plenty of space for you and your friends and family. This beach isn’t that popular among tourists since it’s a bit off the tourist path. But, it’s definitely worth it as it’s one of the most secluded beaches on the island. Here you can snorkel, enjoy the tranquility and watch the nice view over the limestone islets that lies just outside the beach. I would also raise a warning finger for persons that offer a boat ride to the famous Lapuz-Lapuz beach. It’s forbidden to visit unless you’re staying at their hotel. They try to convince you that it’s ok, but do not trust them – it’s a private beach, and if you go there, you will be thrown out. 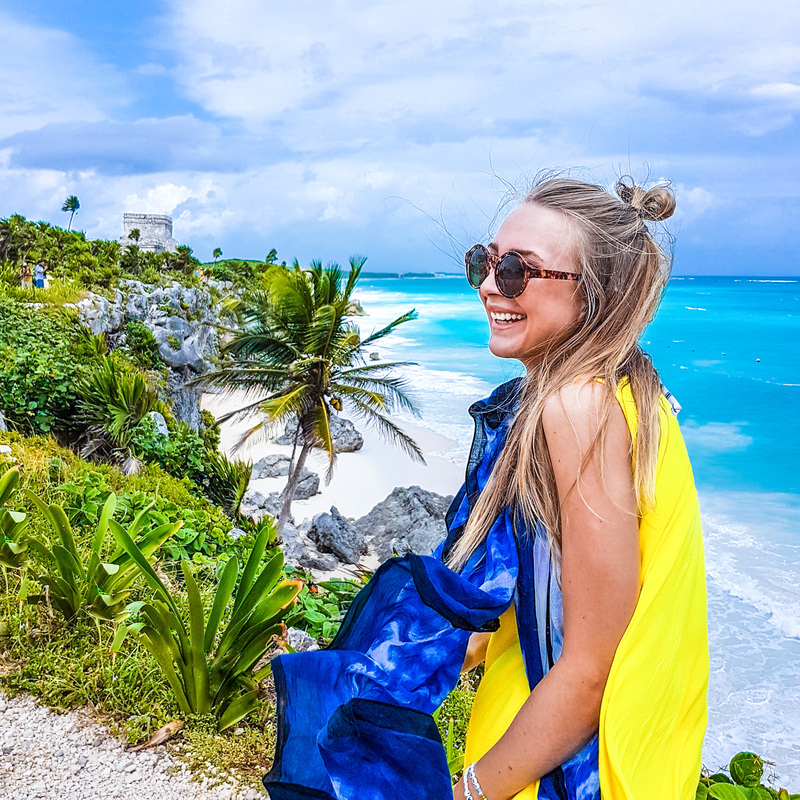 Christine is a full-time traveler and digital nomad from Sweden who loves photography, exploring new countries, and sharing her passion for traveling the world. 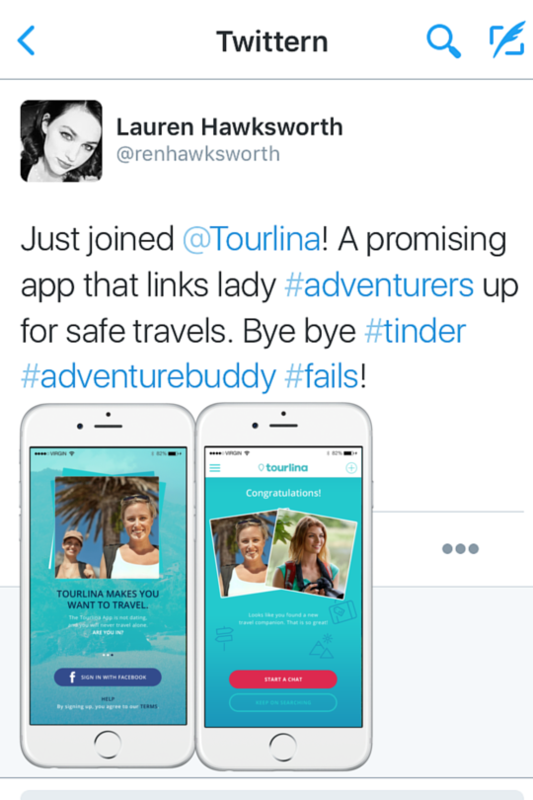 She loves spending time out in the wild, relax on tropical beaches and exploring new cultures. You can find out more about Christine by reading her blog or following her on Twitter, Facebook or Instagram.